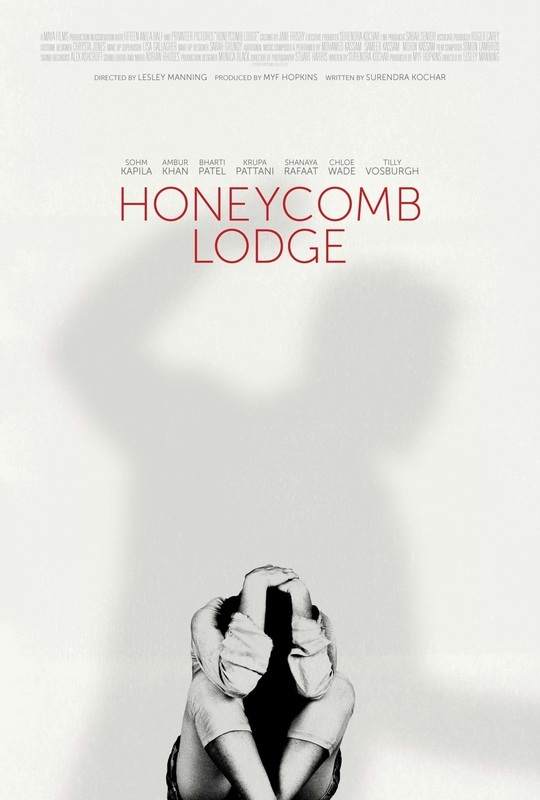 Honeycomb Lodge is a collection of stories through the use of flashbacks that lead victims of domestic violence to one common place, the Safe House. The film depicts an insight into the impact that domestic violence can have on adults and children alike. The life stories of the victims their background history, their experiences, their shattered dreams and disrupted home life constitute the body of the film. Like life itself, we see some precious moments of happiness and hope amidst tales of tragedy and despair.